High Guality 10% Azamethiphos WP is a kind of Household Insecticide. Its efficacy lasting more than ten weeks, low anti-drug resistance and rapid knock-down effect,it can effectively control flies. Low toxicity, high efficiency.White Azamethiphos Powder is widely used Insecticide,No Toxicity Against Mammals.It strong attraction to control flies,very conveniently to use. 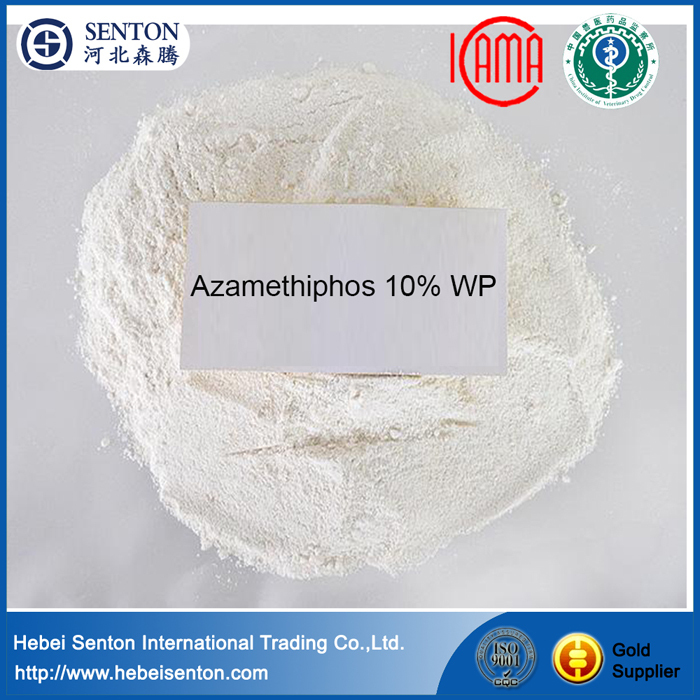 AzametiFly WP is a water-soluble powder with 10% azamethiphos. Dispensed with a brush or spray, long-lasting with rapid knock-down effect. The agent should be applied in the particular places naturally preferred by flies such as window sills, door frames, sunny surfaces of walls, ceilings, etc. Respiratory protection : Suitable respiratory equipment. - Skin protection : Skin protection appropriate to the conditions of use should be provided. - Eye protection : Goggles. - Hand protection : Gloves. - Ingestion : When using, do not eat, drink or smoke. 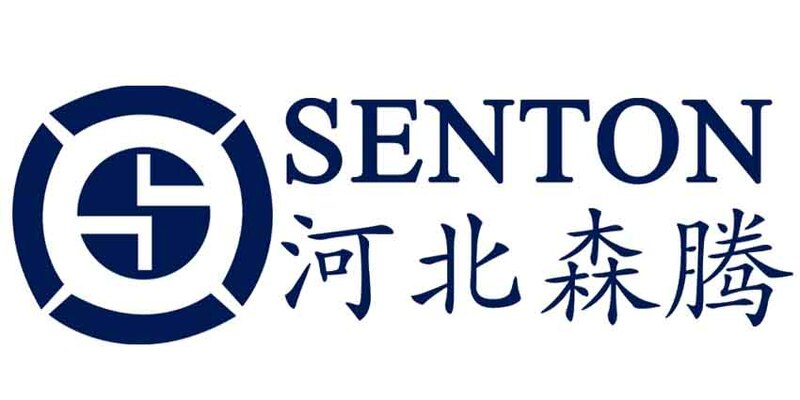 Our company Hebei Senton is professional international trading company with rich experience in Shijiazhuang.Relying on long-term partner and our team, we are committed to providing the most suitable products and the best services to meet the customers` evolving needs. Looking for ideal High Quality White Azamethiphos Powder Manufacturer & supplier ? We have a wide selection at great prices to help you get creative. All the Strong Attraction to Control Flies are quality guaranteed. We are China Origin Factory of Conveniently to Use. If you have any question, please feel free to contact us.